Australia’s current political landscape is very different from when the last election was held in 2016 — there are new policies, new issues, and of course a new prime minister. 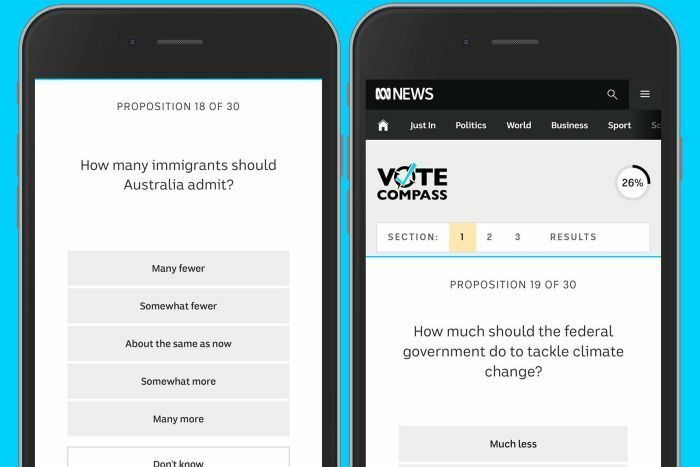 Vote Compass is all new too, so it can provide fresh insights even for those who might have used it before. Vote Compass maps your views along two dimensions — social and economic. What if I’ve done Vote Compass before? “I think we’ll see a real difference between the policy positions of the two major parties, particularly around economic fairness, education and taxation,” Dr Carson said. Plus, your views could have changed since 2016, so it’s worth revisiting where you sit. 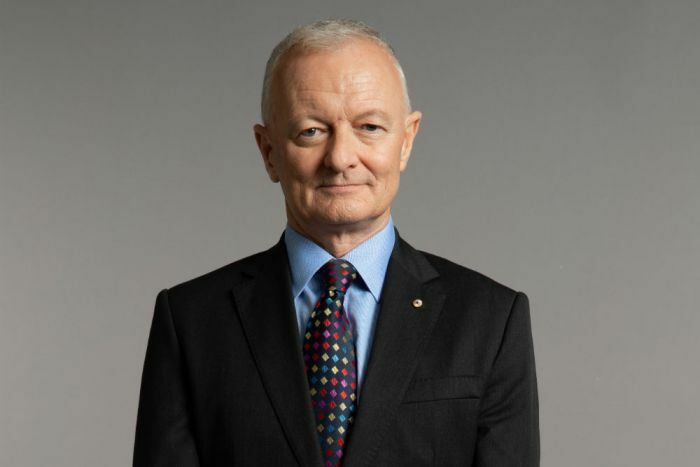 ABC election analyst Antony Green says Vote Compass is a voter engagement tool — it doesn’t give voters advice, or attempt to predict how they will vote. “It’s important to remember that Vote Compass isn’t a how-to-vote guide,” he said. Vote Compass academic panel member Aaron Martin, a senior lecturer in political science at the University of Melbourne, notes that people make decisions about how to vote based on a range of different metrics and “policy position is just one of them”. “We do that work for the voter, so it takes the burden off the voter, to have to find out what the parties’ policies are on every given issue,” he said. “It can tell us what people are thinking about negative gearing. If overwhelmingly people are in favour of a policy that’s being advocated by one of the major parties, that might give us a sense of how that party is faring on a particular issue,” she said.